"I want a senior community that values the things I value, like independence, meaningful and interesting programs, and incredible food!" "SLR’s Compass Memory Support programs have shown me just how much vitality and personality my mom still has." "My favorite part of the day will always be breakfast, lunch and dinner. Now even more so!" “With a personalized care package, I know Pop is getting the care that best fits his needs and lifestyle." What is a personalized care package? 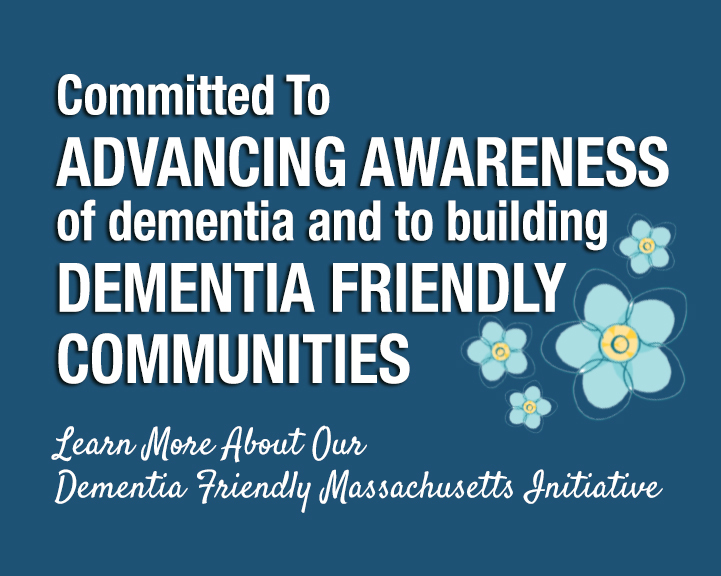 "SLR’s dementia training has given me a better understanding of what Mom has been going through since her Alzheimer’s diagnosis." "My desire to be engaged in life and learn new things hasn't diminished as I've aged." Enjoy our recipes, tips, and tricks when cooking!